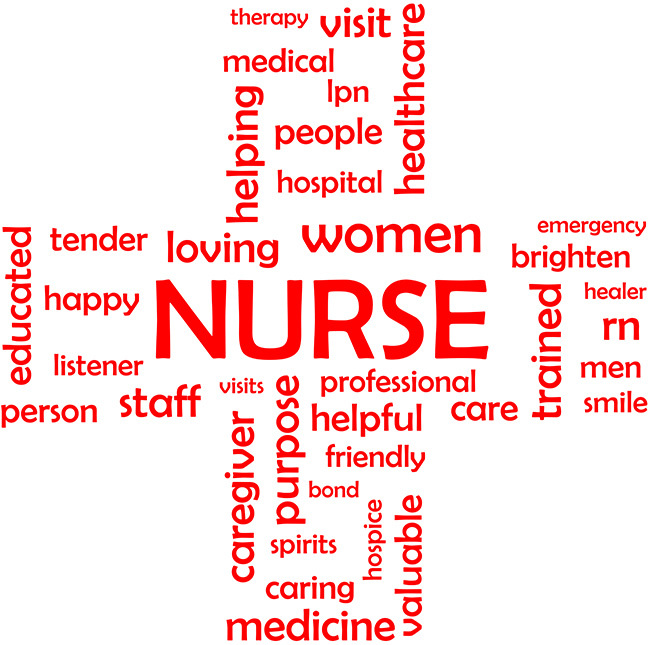 A large component of the growing nursing crisis is lack of nurse educators, the teachers needed to teach the nursing students. Becoming an educator in any industry requires a unique personality and willingness to give of yourself and your unique experience. Most are just not that willing. But are you? As a Nurse Educator you are part of the solution and you are empowered to give knowledge and pearls of wisdom that only you can give, to the next generation of nurses. If you are afraid of losing touch with your patients and drying up in some dusty nursing library, guess again. Most contemporary nurse educators divide time between the classroom and patient care. In fact, they are encouraged to do so, for a couple of reasons. It's a well-known fact that full-time educators in all walks of life face low pay and many are considered to have meager practical skills. Nurse faculty members that remain active in a clinical setting have the best of both worlds: they are on the cutting edge of healthcare, able to pass on the most practical and hands-on experience to students, plus they may continue to earn experience and build their nursing careers while they teach part-time. You are the expert in the classroom. It's a total win-win. Online Nurse Education programs finally make it impossible for you to say you don't have time to go to a campus for the training you need. Distance learning programs are equal in almost every way to those offered on-campus. Most nursing schools that have expanded to the online environment offer carbon copies of their curriculum-but you have opportunity to engage in learning according to the demands of your family and work schedule. You decide when you'll tune in, when you'll study. You don't have to miss work, miss a child's soccer game or forego your social life. Prerequisites for a Nurse Education program vary. In most cases you will need to have already earned your BSN and have your RN license. Types of nurse faculty programs include MSN in Nurse Education, MSN for Nurse Faculty, Post-Grad Certification in Nurse Education or Faculty, and PhD in Nurse Education. Which one is for you?